England: home of the world - first line reads: Hark! the herald angels sing. 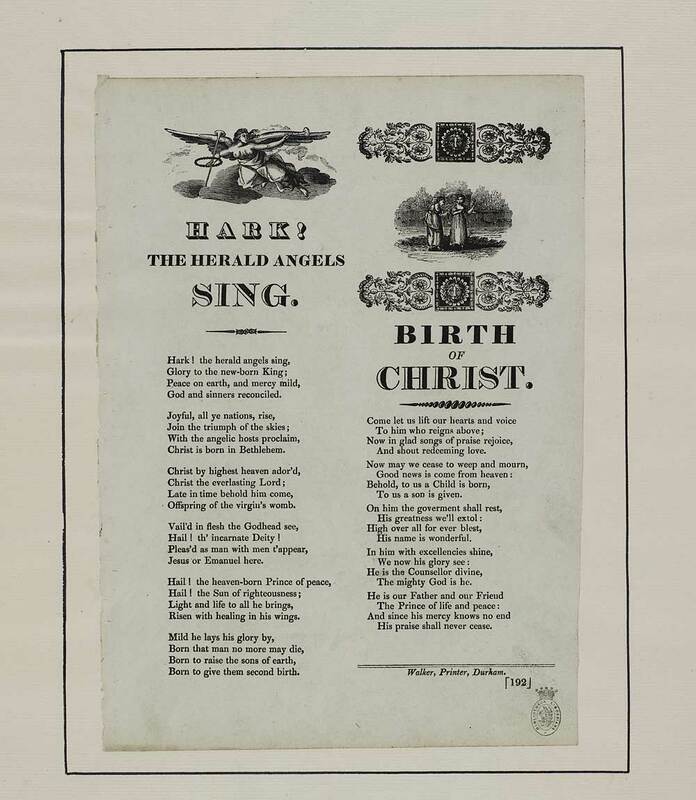 Birth of Christ - first line reads: Come let us lift our hearts and voice.